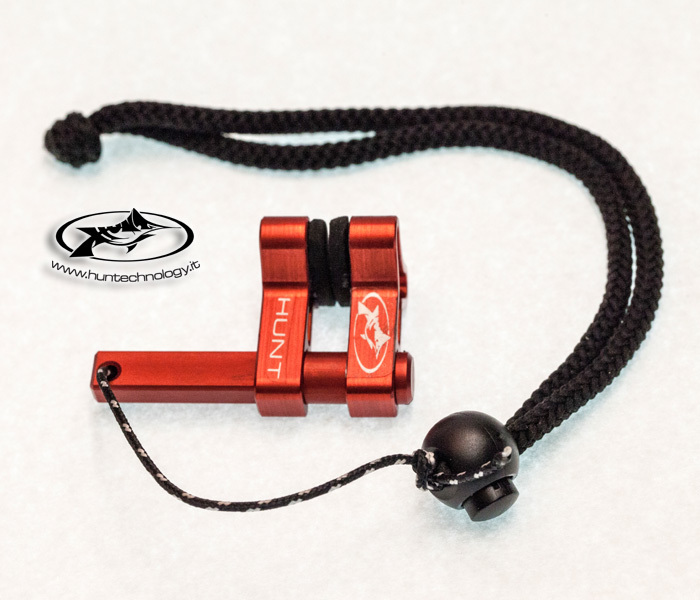 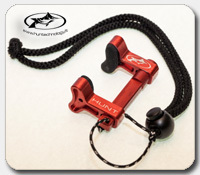 The nose clip Hunt 'Joker' for free diving is aluminum anticorodal made, machined from solid with C.N.C. 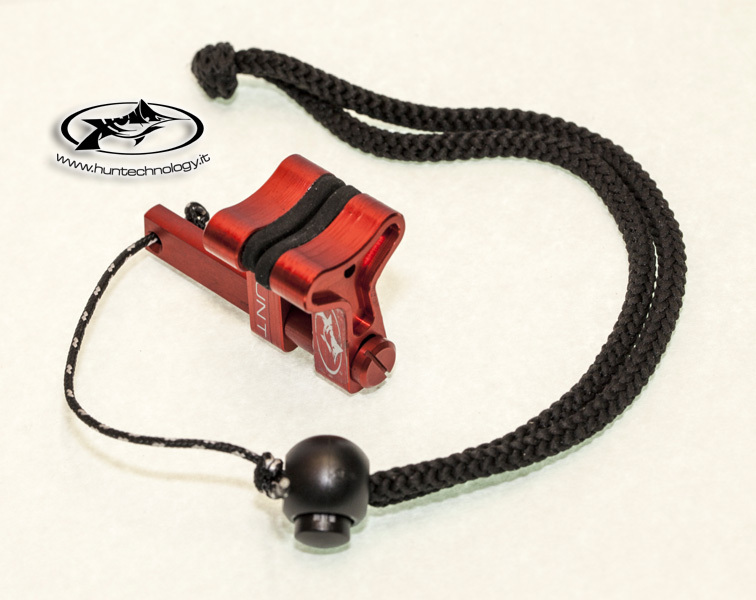 and with red chromated anodizing procedure which makes it durable and unalterable. Light, practical, with secure and adjustable tightening, indestructible, oxidation-proof, has a modern and ergonomic design; it fits any kind of nose and it is locked by trapezoidal section guidance system which go upside down as it is in closing position. 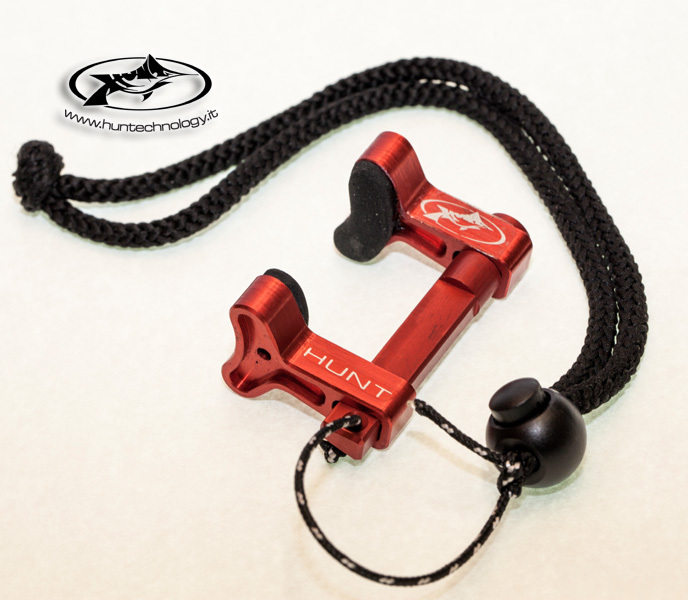 The nose clip Hunt 'Joker' has an adjustable lace which avoid every possibility of loosing it. It also has two anti-slip rubber bearings.